80 color + 38 b-w illus. Dante’s Inferno inspired Robert Rauschenberg (1925–2008) to create a series of 34 drawings that comprise one of the most remarkable creative enterprises of 20th-century American art. Completed between 1958 and 1960, XXXIV Drawings for Dante’s Inferno introduced an innovative transfer process to the artist’s tradition of combining found objects and photographic imagery from newspapers and other popular sources. The resulting powerful, abstract narrative runs parallel to Dante’s allegorical journey through the underworld. 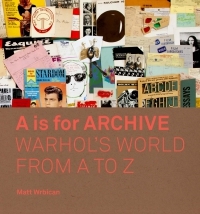 This publication is the culmination of years of research to identify the images used in Rauschenberg’s pieces, and Ed Krčma elucidates the work’s deliberate commentary on the fraught political climate of the Cold War and its overall significance for the career of one of the postwar era’s most influential figures. 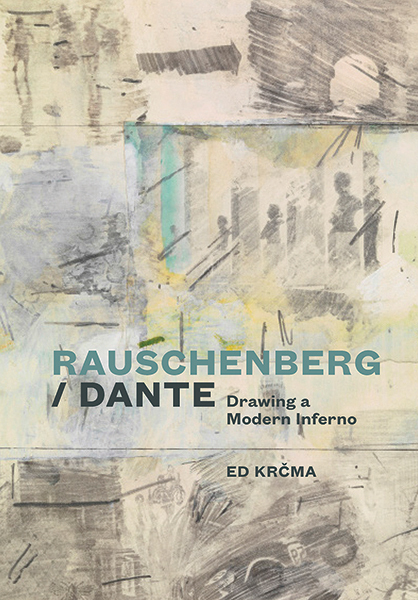 Exemplifying Rauschenberg’s aptitude for collapsing distinctions between various disciplines, his interpretation of Dante’s Inferno is explored in depth for the first time in this groundbreaking book. 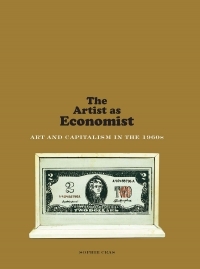 Ed Krčma is a lecturer in the Department of Art History and World Art Studies at the University of East Anglia.